Spectra’s 30-strong team is made up of the industry’s brightest talent, with energetic, empowered staff working out of both our London and Edinburgh offices. Find out more about our staff and their expertise by clicking on the grid below. Wendy spent many years living and working in tourism in Paris before returning to England to take up her first job in the incentive travel industry. She joined Spectra in 1984 and acquired 100% ownership of the company with her late husband John in 1994. 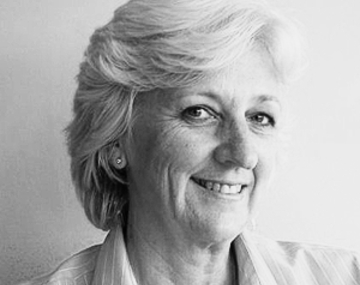 Wendy is a long standing member of SITE, of which she was Global President in 1999. She founded the Brain Tumour Research Campaign in 2004, since when she has worked tirelessly to raise funds for the charity (over £2.75 million to date) and to promote awareness of the national need for more brain tumour research funding. A creative knitter with a wardrobe full of wonderful woolly creations, Wendy, who enjoys classical music, gardening and visiting her friends in France, shares her home with two Siamese cats. Wendy is based in London. Paul’s first service sector job after graduating in hotel and catering management was four years in service in the Royal Household at Buckingham Palace. After a brief stint abroad, he entered the incentive travel industry in 1988, joining Spectra in 1996. 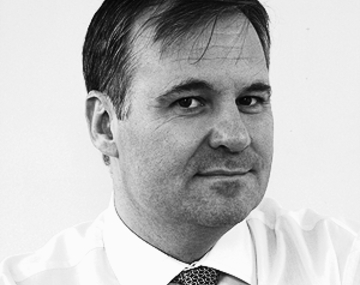 As Managing Director, Paul manages the day-to-day running of the company and oversees financial control. 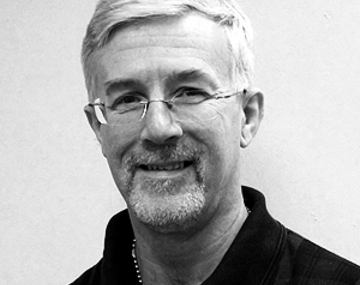 Paul was formerly SITE President (2014), President of the Great Britain Chapter 2006 and Chair of the SITE International Conference in 2008. Married with three sons, Paul loves creating a show-stopping garden display every summer and making music – his first album “Meeting of Minds” was released in 2010. Paul is based in London. 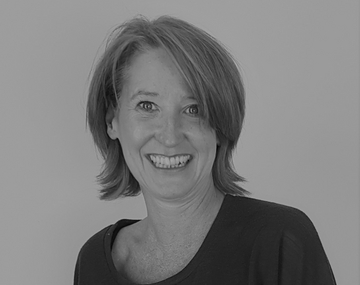 Frances joined Spectra in 1996, having spent nine years in the London hotel industry and 12 years with another Destination Management Company. Her passion for what she does and her country is evident from first contact and throughout the early communications. 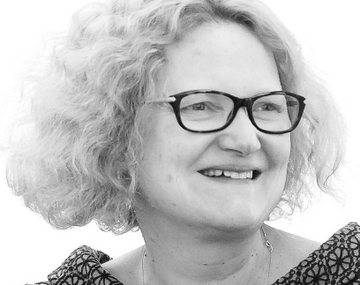 Frances enjoys client and suppliers relationships, creating the right event for every client and developing ‘firsts’ with the ever growing exciting list of venues and activities on offer. Responsibilities include the sales and marketing of Spectra, offering support and direction on proposals, site visits and programme development. Her favourite things to do when not working are spending time with her family and entertaining family and friends at home. Frances is a member of SITE and MPI. Frances is based in London. 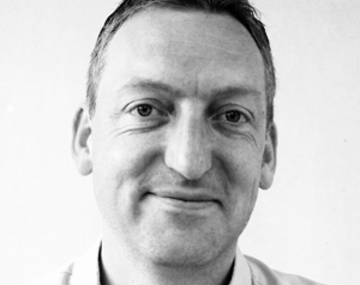 As General Manager in Scotland, Graeme’s passion is introducing Spectra’s clients (new and old!) to the unique experiences that his homeland has to offer. Having worked for a small DMC in Ireland for 14 years he’s used to a hands-on approach from researching new products & creating proposals right through to programme delivery. Since joining Spectra in July 2010, the excitement of rediscovering Scotland’s variety of properties, venues, attractions and experiences continues to rub off on clients and colleagues alike. A SITE member, he serves on the local chapter board and the international membership committee. Away from work, Graeme enjoys sampling malt whiskies, entertaining friends and trying to understand his new smart phone but can be most often found curled up with the new Iain Rankin or Patricia Cornwell novel – using his gym membership card as a bookmark. Graeme is based in Edinburgh. Alan has been in tourism since 1992. 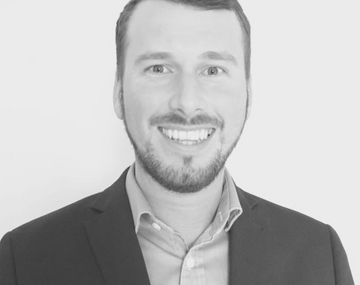 Having previously held a number of managerial posts both in London and abroad, he founded Premium UK DMC in 1998 and with his team, joined Spectra in 2009. 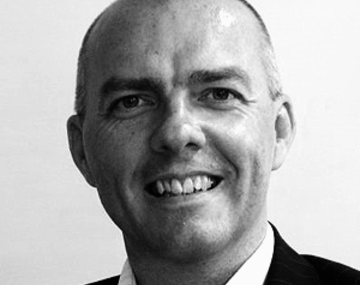 Alan is responsible for new business development and maintaining relationships with key European clients. In his younger days, Alan was the lead singer and bass guitarist of cult band The Planets with whom he toured the world – amongst the many venues he played, the Cavern in Liverpool and the Royal Albert Hall were his favourites. He still enjoys great music, but has ditched the rock and roll lifestyle to focus on developing the Spectra and Premium UK brands across the world. Alan is based in London. 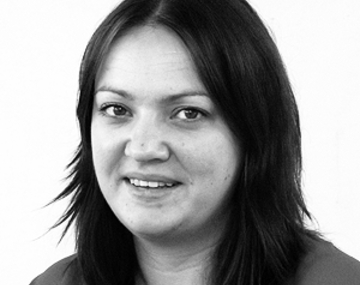 Judith who re-joined Spectra with the Premium UK team in 2009, focuses on the European market. 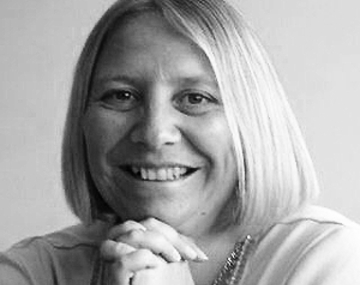 She brings a wealth of experience to the table, having worked with clients from all over the world on a wide range of projects, ranging from Funeral Directors’ meetings to the Tour de France. Having studied French and Italian (back in the 80s!) she feels privileged to have a job which can still be SO much fun, where she can learn about different cultures from all over the world, whilst promoting her own. Outside work, she enjoys her art lessons, world cinema and overseas travel and throughout the year, she shows a very keen interest in world cuisine! Judith is based in London. Mark has been in the hotel and travel industry since leaving college, way back in the mists of time. He started working in hotels before switching to the world of Destination Management in 1986, a time when mobile phones were like bricks and the typewriter and telex were the height of technology! Mark, who joined Spectra in 1996, predominantly operates in Scotland, which is his passion and loves creating and implementing programmes North of the Border – any excuse to put on the kilt! When he is not organising events or away in Scotland he likes to spend time with his wife and two boys. He also enjoys music, theatre, gardening, cycling and training with his eldest son in Jujitsu/Krav Maga. Mark is based in London. 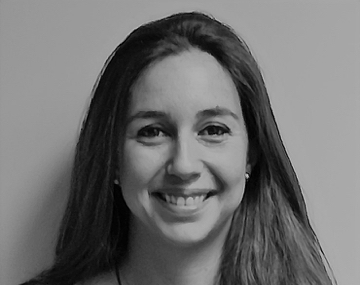 Rebecca heads up the London based Operations team and brings with her a wealth of travel and international event experience, having organized a variety of events worldwide, including a 3,000 person global conference in Miami. With over 15 years sales experience and having previously managed travel agencies in both New York and Australia, Rebecca enjoys meeting new people, networking and building relationships; her free time is spent dressmaking, going to see live music, scuba diving and listening to David Bowie (although not always all at the same time!). 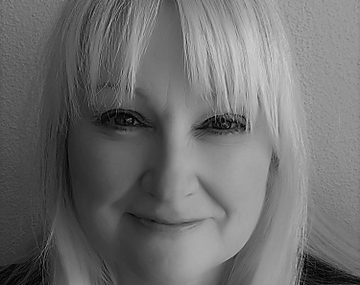 Tracy Clark joined Spectra in January 2012, as an Account Director. She started in the events industry in 2000 and has organised events in many countries around the world, but has a great love of London. Her favourite venue in London so far is the Natural History Museum and she has organised many events there, she is always amazed at how good the transformation can be when an event comes to life. However, she loves being spoiled for choice by the hundreds of venues in and around London! When she is not organising events, Tracy likes to hit the gym, swim, hang out with friends and participate in adventure experiences. Susan started her professional life in banking. However, having studied languages, she craved travel and excitement so she moved into tourism and for the next few years worked as a holiday rep and as long and short haul cabin crew before settling into group tour and coach operations. Being a natural born organiser she is always involved in some project or another and, for the last few years, has filled up her spare time (?!) as theatre producer for a local theatre company; after all, with a cast and crew of 100 people it’s just another group to organise. From time to time she treads the boards herself and likes nothing better than singing and dancing in a good musical. Her husband and teenage son are outwardly embarrassed by her attempts to grow old disgracefully but she hopes deep down they are inwardly proud. Susan is based in Edinburgh. Originally from the North East of England, Rachel couldn’t wait to move to Edinburgh, a city she fell in love with during numerous family holidays. Fast forward a few years (ok, a few decades!) and Rachel is relishing helping clients and visitors discover all that Edinburgh and Scotland offers. Rachel has a passion for gin, rugby, the colour pink and spreadsheets! Rachel is based in Edinburgh. Pamela has been in the industry for more years than it is polite for a girl to mention! She has travelled extensively throughout Europe, Ireland and the UK as a guide with groups of many different shapes and sizes. She has worked for DMCs in London and also many ‘outgoing’ agencies planning meetings and events throughout the world, as well as the UK. Pamela qualified as a London Blue Badge guide in 1990 and has had a love affair with the city ever since. She has also enjoyed a long and happy relationship with Spectra as both a guide and a member of the office team. Outside work, Pamela enjoys being the mother of a small boy, assorted four legged furry creatures, assorted scaly creatures, campanology (the study of bells and bell-ringing), the outdoors, being an eternal optimist and studying for another degree! Pamela is based in London. Miriam started out as placement student at Spectra in 2016 and officially joined the company one year later. Having grown up in a small German town, she came to Scotland to study Tourism and Marketing Management and fell in love with the country. Throughout her studies she was able to work several part time jobs in the industry from welcoming visitors as a noble lady at Edinburgh Castle to scaring tourists in the city’s underground vaults. At Spectra she has taken a step away from dressing up in costume (at least most of the time) and instead gets to use her creativity and organisation skills to guarantee groups a phenomenal time in the country so dear to her. In her spare time she does jazz dance and can often be found in the kitchen cooking and baking all sorts of German delicacies. Miriam is based in Edinburgh. Tracy joined Spectra in 2001 as an Account Director coming from the charity sector where she organised many different large scale events. Thinking she knew London well and having been with Spectra for a short time, she realised how little she knew! Spectra opened her eyes to many great and wonderful venues and she has organised some great incentives for many hundreds and thousands of people, loving every moment. The industry has also taken her slightly off-piste to experience the Isle of Man and the famous motor bike TT races. When not at work, Tracy loves looking after her twin girls who take up much of her ‘spare’ time. She is also a “petrol head”, loving everything motor sport including taking her car on track days and scuba diving in warm waters. Tracy is based in London. Katerina graduated from Regent’s University London where she studied International Event Management and Chinese. She has a great interest for languages and, a native Russian speaker, is also fluent in English and Mandarin. 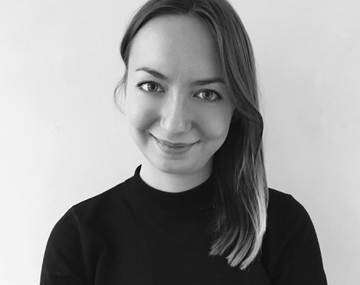 After an internship at Spectra, learning all about the DMC’s operations, Katerina joined the company as a full-time member of the team in 2017. In her free time she enjoys going to the gym, taking dancing classes and watching TV shows. Katerina is based in London. Aukse graduated from European Business School London where she studied International Business with a major in finance. Currently she is studying AAT Professional Diploma in Accounting. She has joined Spectra in January 2018 and works part time in the accounts. 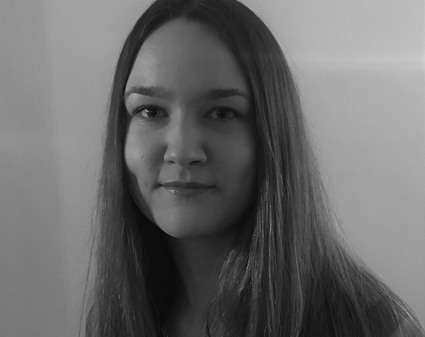 She has a great passion for numbers and languages, native in Lithuanian, and fluent in Russian and English languages. In her free time, she enjoys solving sudoku, cooking and inviting friends over for a meal. Recently graduated from the University of Kent where she studied French and Spanish, Kate’s love of these languages and cultures increased tenfold while living and studying in France and Spain during her Erasmus year. Kate joined Spectra in 2012 with a fresh head and a passion for organising everyone and everything around her, teamed with a love of London and its ever-evolving sights and venues which, with her bubbly personality, enable her to create lasting relationships and individual programmes that reflect the needs of Spectra’s clients. In her spare time you can find her at the cinema, the theatre, enjoying the company of her friends and family or planning her next travelling adventure! Kate is based in London. 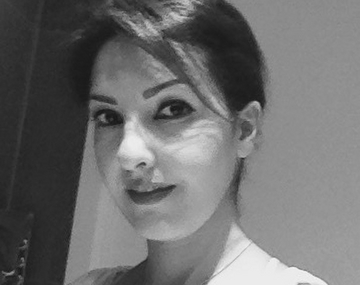 Homa moved to London in 2008 from Iran, where she had studied hospitality management. After following various college courses in London, including travel related subjects, she decided to seek employment in accounts administration. Homa says “I love to be punctual and organised at work. I was very excited to join to Spectra in 2016 and am looking forward to discovering more about this industry – every day is a new, fresh, learning day for me.” Homa enjoys movies, theatre and music and is very much into spiritual things. Yoga and going to the gym are her favourite activities. Homa is based in London. 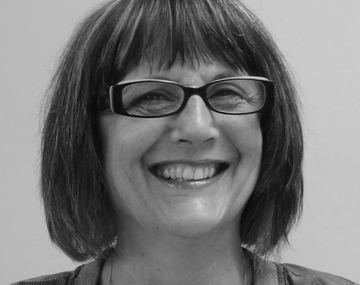 Judi has been in the meetings, events and incentives industry for almost 20 years. Soon after graduating, she joined the Financial Conference sector as a Conference Assistant then, after five years of working and travelling extensively with her job, she joined an incentive house as a Project Manager, operating in both the inbound and outbound markets. 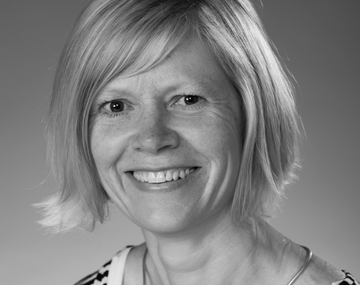 Judi joined Spectra as an Account Manager in 2007. Judi enjoys skiing, being a Cub Scout Leader and standing on the sideline supporting her two sons in all their sporting pursuits! Helen lived abroad and worked in tourism for a number of years after college. She returned to the UK to help her brother set up two companies – one, music management; the other medical equipment supply! The former was lots of fun but, following a move into software development, it was the latter that survived and prospered. 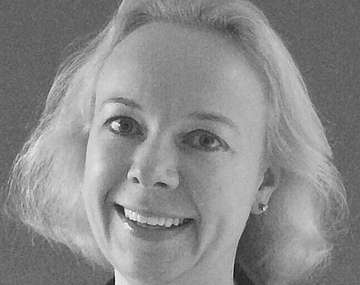 A fluent French speaker, Helen joined Spectra’s sales and marketing team in 2005. Away from work, she loves travelling to new, exotic and old, familiar places, foreign language films, sampling London’s many restaurants and looking after her roof garden. Helen is based in London. 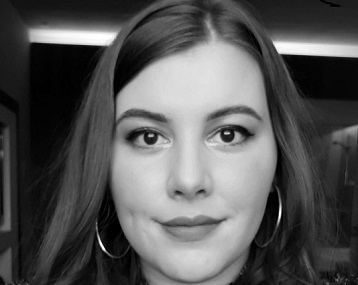 Having managed and organised a variety of award ceremonies, roadshows, product launches and incentive events, Hannah thrives on implementing creativity at any opportunity to ensure every event is memorable and unique. She brings a passion and energy to every challenge she tackles, not forgetting her love for spreadsheets and list making! In her downtime, Hannah enjoys finding exciting new London pop-up venues, socialising with friends as well as regular gym sessions and singing along to Seal’s greatest hits. Hannah is based in London. 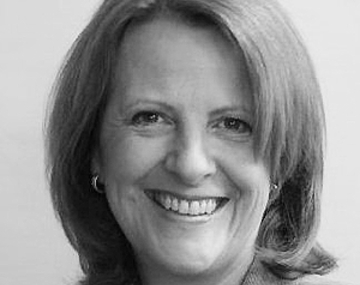 Having lived and worked abroad, in Germany, Austria and Italy, Gillian brings language skills and a wealth of experience and knowledge of the Scottish market place gained over 16 years in senior management in various Destination Management Companies in Scotland. She is passionate about the destination and has enjoyed travelling around the most remote part of the country. Outside work, Gillian juggles the busy schedules of three young active children who require a taxi service – relaxing never happens, but she enjoys running, cycling, swimming and travel. 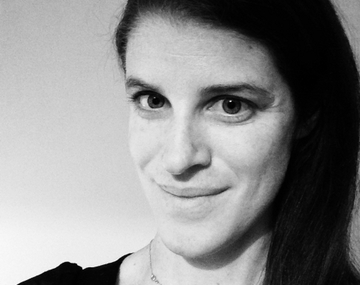 Gillian joined Spectra in 2015. Gillian is based in Edinburgh. Born and raised in Venice, Italy, Nina has been working in the events industry since she was a student. Since joining Spectra in 2010 she has organised many incentive trips and events, both large and intimate. 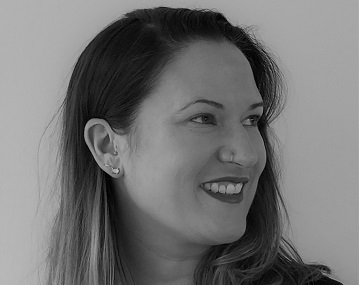 Nina rejoined Spectra in 2018 after a four-year break to raise her children – she just couldn’t stay away from the events industry! 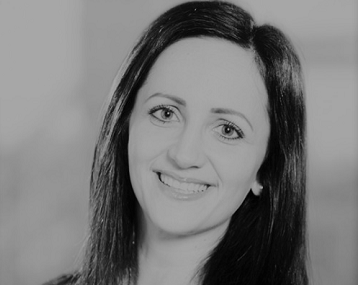 Nina specialises in on-site management, client relations and London proposals. She speaks fluent Italian and Spanish. When not at work Nina loves spending time with her family, scooting along the Thames with her two little children, enjoying the beautiful London parks and practicing yoga. Elise Brenne completed her university degree in Tourism Management in 2005 and has worked in the travel industry ever since. 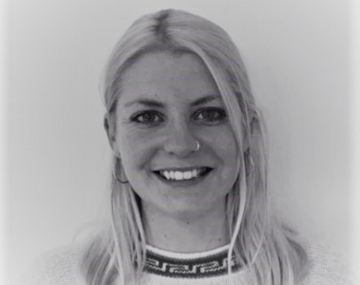 Following three years working within corporate group travel in Norway she joined Spectra’s Premium UK team in 2010. Elise lives in West London with her fiancé and two goldfish. When not working she enjoys going out with friends, going to the cinema and long walks in the countryside. Elise is based in London. 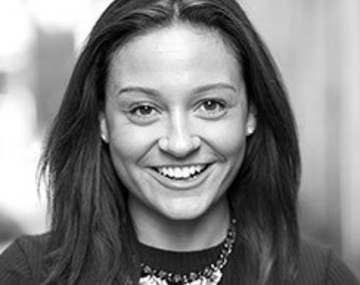 Charlotte moved to the United Kingdom after graduating in hospitality marketing and management in France. Initially working in hotel management, she quickly moved to tourism where she had a wide variety of roles both in the leisure and MICE industries. With an adventurous character, she loves discovering new places around Scotland or travelling the world. When not in the office, she can always be found planning her next weekend away, out with friends trying the latest restaurant or at home experimenting new recipes. She loves sports and is always out for a run, a cycle or at the gym. Charlotte is based in Edinburgh. 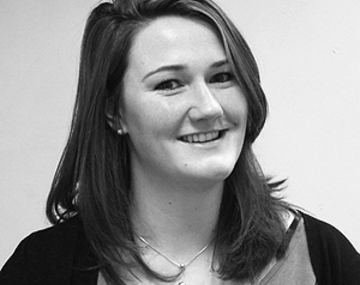 Caroline has worked in the events industry since studying Events Management at university. She is keen for new challenges to create unforgettable experiences for clients which are unique and personal. Caroline is a big fan of using spreadsheets to organise and manage her workload. She also loves to travel in her spare time, trying different cuisines and traditions. She is always on the hunt to find quirky bars and restaurants or attend the many interesting pop-up venues which London offers. Caroline is based in London. Originally from Stockholm in Sweden, Caroline has a “global mind” and has spent a big part of her life abroad studying and working. 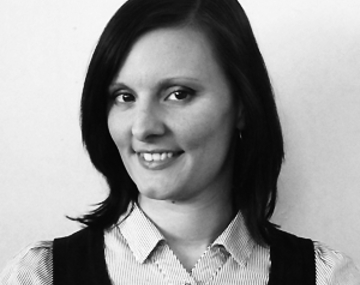 Prior to joining Spectra, Caroline worked for many years in Destination Management in the United States. Her life is about expanding horizons both corporately and personally and she has also held positions in other industries since graduating from university. Her heart is in the Travel and Events industry which goes back to her own passion for adventures, travelling the world and learning about and interacting with different cultures. Living a healthy and active lifestyle is extremely important to Caroline and no matter how busy life sometimes gets, she always makes sure to get some running and Bikram yoga classes into her weekly schedule. 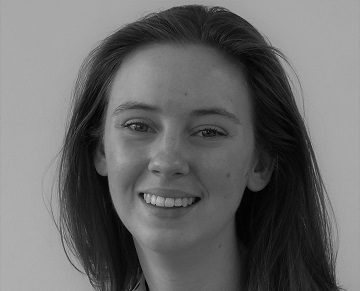 Cara brings to Spectra her knowledge of hotels and hospitality, her love for travelling and event organising skills. She thrives on developing dynamic experiences for our guests that guarantees unforgettable memories. Her passion, energy and warm persona enable her to tackle various challenges and create lasting relationships with Spectra’s clients. Cara graduated from Bath Spa University having studied Film. With three years’ experience in the film and television industry, she then went on to live in Germany for four years where she worked with a hotel metasearch company. In her spare time, Cara enjoys exploring the new wonders of London, socialising with friends as well as travelling, cooking, watching sport and hitting the gym. Cara is based in London. Gary studied Hospitality Management and has been in the hotel industry for over 15 years. Over that time he has held a number of positions at some prestigious venues, gaining great experience in the industry. Coming from a small fishing village in the East Neuk of Fife, Gary moved to the bright lights of Edinburgh late 2014 looking for a new adventure and hasn’t looked back! It was during his time in Edinburgh, he became more involved in MICE markets and particularly enjoyed looking after incentive groups. Prior to his start at Spectra, he was the Sales Executive at a new city centre hotel. Outside work, Gary loves to travel and has a penchant for cruise holidays. He can often be found in the Caribbean when he isn’t at work! Gary is based in Edinburgh. 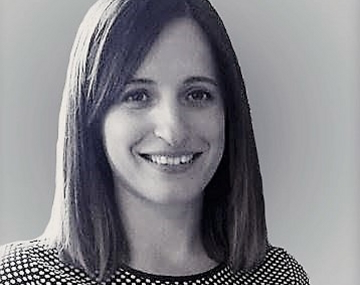 Born and raised in Barcelona, Anna moved to Edinburgh soon after she graduated from her Masters in Tourism Management and fell in love with the country. She has been working in Destination Management Companies ever since to persuade clients to come and discover Scotland by themselves! Structure and planning is the name of her game and she aims to push the boundaries when it comes to her clients, diversifying each unique service and product. Anna wants to live in a world filled with spa weekends, movies where you get to choose the ending and a force field around her smartphone that repels it from falling screen-side-down. When she’s not organising the next event or looking for new venues, you can find her socialising, swing dancing or working out – in that order. 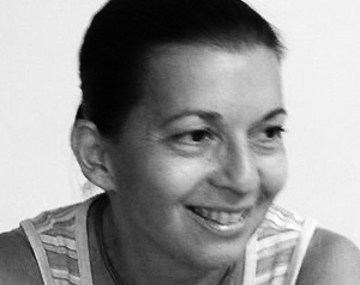 Jarmila has over 9 years of experience in the MICE industry, in the UK and internationally. She moved to London after her college graduation back in 2004 and fell in love with the “greatest city on Earth” instantly and has lived in London ever since. Jarmila, who is is fluent in Slovak, Czech and Polish, is very sociable and enjoys discovering new openings around the city. She loves travelling, going to the cinema and gym (even more so after a very naughty day!) in her spare time. 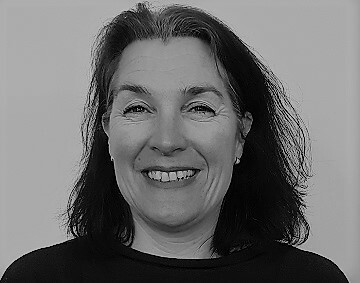 Ann, who hails from the Kingdom of Fife, has worked in tourism and events for quite some time, including a few years as Event Manager at the Royal Yacht Britannia where Spectra was her favourite client – long before the office in Scotland was even a glint in the company’s eye! She then worked for a specialised, incoming tour operator in Scotland before moving to the French Alps to work for a luxury ski holiday provider. Now back in Edinburgh, she is delighted to have joined the Spectra family. Ann loves travelling both in Scotland and abroad and, when not at work, is likely to be outdoors – walking, skiing or cycling. 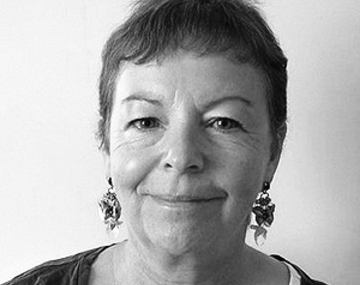 When forced indoors she enjoys cooking for friends, enjoying a dram by the fire and knitting. Ann is based in Edinburgh. Hi Gary & Gillian –thank you for helping me to plan a wonderful event. I loved the fact that the team got to experience a little bit of everything Scotland.. Highland games, falconry, drumming, piping, whisky tasting and tea and scones. The team had an amazing time! Dear Alan, I would like to thank you a million times for the great inspirational trip we had to London last week! It has certainly put London on top of mind again! The venues were amazing and surprising! Abbey Road Studios was an unforgettable experience, as it was promised to be. I truly hope to find a client to share this experience. Many thanks again and applause for you and your dedicated team! Pamela, I would like to thank you, your team and Spectra for your excellent assistance with two very important back to back events in January. Given the extremely short timeline to execute these two events, you did so with extreme professionalism, accuracy and creativity. There were millions of changes and you didn’t miss a beat! I enjoyed partnering with Spectra and found the experience to be pleasant and excellent. I look forward to working with you on upcoming programs in the UK. Anna, this was really a very successful program in Aberdeen you suggested to the group. Thank you so much for all help with all the details and changes on the way. You did a great job! Tracy – Please extend our thanks to all involved… The whole program, from start to finish, was spectacular and the client could not fault anything… I know that this program was challenging in many ways, so the fact that everything came together so seamlessly is a true testament to how fantastic you all are! Pamela – Personal thanks to you for being ahead of the game on all aspects of the program – you were always there to be sure coaches were set, meals ready, and last-minute changes were taken care of. I do hope I have another opportunity to sell London – I’ll be in touch with Spectra immediately. Many thanks to all who were involved with making this program such a huge success! Gary – We cannot adequately express our gratitude for your tour guide/driver. His knowledge of history, the sites that we needed to see, and the little things that would make our [Scottish Highlands] trip special was amazing. Thank you for your selection of hotels and planning our trip with so little direction. It was a trip of a lifetime!!! Alan, just a short message to extend our gratitude to the Spectra crew for a fam trip well organized. There is nothing more to be said than it was truly a Magical Mystery Tour. It was great fun, nice to spend time with you and very useful to see what Manchester and Liverpool is all about. Pamela – thank you for all of your hard work, updates, photos and willingness to do whatever needed (punch holes in cards, find a fish bowl, get the video running on loop, etc.). I sincerely appreciate you make our events team and the company look good! Paul – We’re proud to honor Spectra as an Inspirational Partner. Their high standards and attention to detail help us to deliver the excellent service our clients deserve. We look forward to continuing our partnership.